A cryptocurrency is a digital currency in which encryption techniques are used to regulate the generation of units of currency and verify the transfer of funds, operating independently of a central bank. "decentralized cryptocurrencies such as bitcoin now provide an outlet for personal wealth that is beyond restriction and confiscation"
Cryptocurrencies has continued to slump, with Bitcoin approaching the $4,000 mark for the first time since October 2017, in the wake of a split of one of the largest major tokens and increased regulatory scrutiny of initial coin offerings. 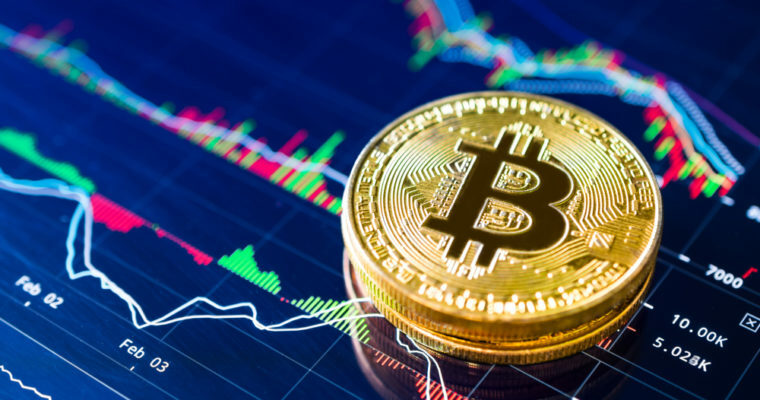 Bitcoin declined as much as 14.57 percent to $4630, while so-called alternative coins slumped even more, with Ether tumbling as much as 14.28 percent and Litecoin cratering as much as 13 percent. XRP, the token associated with Ripple, was the lone gainer among major digital currencies. The Bloomberg Galaxy Crypto Index fell as much as 78.4 percent to a one year-low on a closing basis. The cryptocurrency industry has now lost more than $660 billion in value from a January peak, according to data from CoinMarketCap.com. Bitcoin is down more than 70 percent from its December 2017 high, the data show. Volatility has returned to cryptocurrencies, with the largest tokens shedding billions in market value since the hard fork of Bitcoin Cash debuted last week. That came as two software-development factions failed to agree on a way to upgrade the offshoot of the original Bitcoin, leading to a computing power arms race. Thomas J. Lee, managing partner at Fundstrat Global Advisors and a long-time crypto bull, slashed his year-end price target for Bitcoin to $15,000 from $25,000. Crypto-specific events have led to greater uncertainty in the crypto market, including the contentious hard fork for Bitcoin Cash. Said Lee.